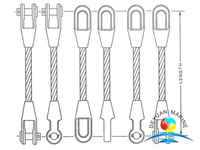 1X19 AISI316 stainless steel strand is a very popular stainless steel construction. 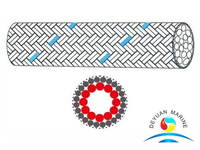 Used heavily throughout the marine industry, 1X19’s excellent breaking load and low stretch characteristics along with its aesthetic appeal makes it a favourite for marine, structural and balustrade applications as well as many others. 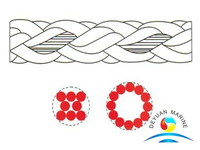 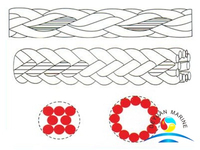 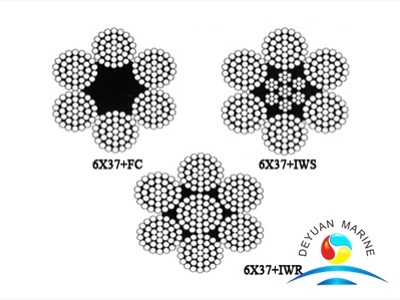 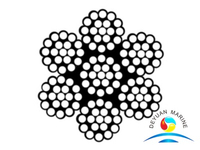 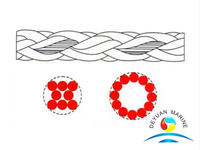 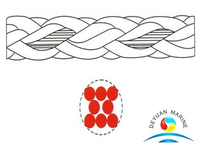 Our steel wire rope is designed as per ISO/DIS2408:2002 steel wire rope, it is suitable for marine industry, fishing industry, mining industry, forestry etc. 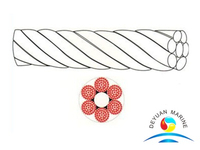 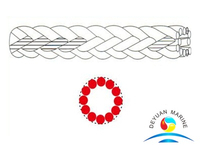 A vairety size of wire rope diamter are in available for marine industry, Our Stainless Steel Wire Rope comes with ABS, BV, CCS, DNV, LR, KR, RINA..
Our wire rope coating/surface treatment can be galvanized or ungalvanized, if needed, two ends of wire rope will fit with socket or with rope buckle. 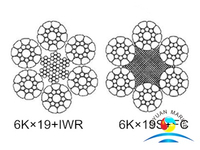 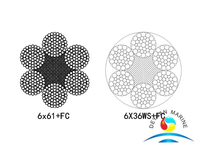 More steel wire rope can be offered, pls contact us for more details.